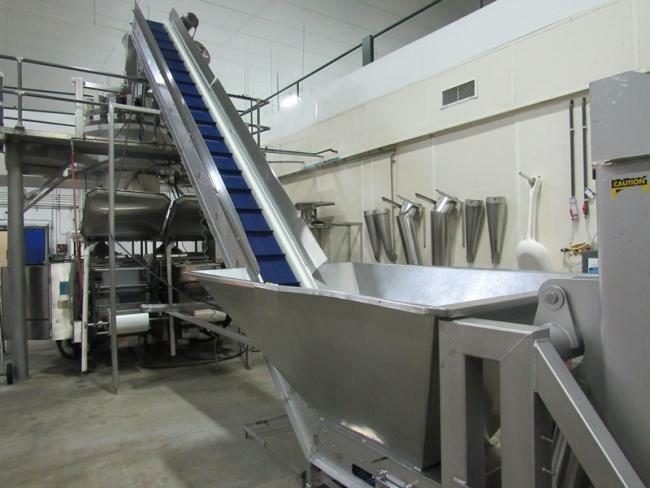 FPEC Bulk Product Handling Conveyors and equipment for sale!!! FPEC Bulk Product Handling Conveyors and equipment for sale!!! High Pformance Packaging has many FPEC Equipment machines and FPEC conveyors in stock. Call us today to discuss our FPEC Equipment in stock today! Used FPEC Equipment Incline bulk product incline conveyor for sale!! !